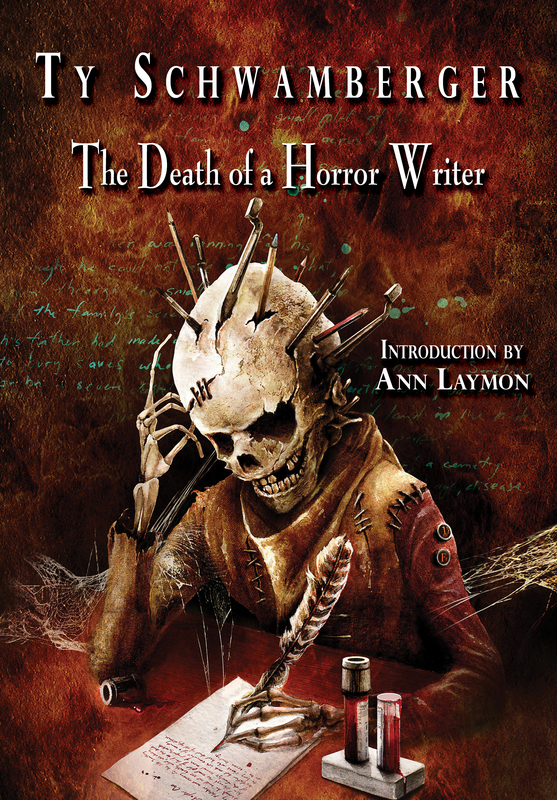 Within this tome you will find the ramblings of horror writer, Ty Schwamberger. From his troubled soul, he spent years unleashing macabre tales filled with monsters and killers upon the world. Then, one day, those thoughts got the best of him. The anger in which he fed to write these nasty stories came bubbling up from deep inside and he could no longer keep the demons at bay. That's when the light went out. Fortunately, for us, he left behind a handful of blood-soaked pages: A cautionary tale of what it takes to be part of his beloved horror genre. Among those dark, drenched pages you will find his only unpublished novella House Call, which will never be seen again. Those pages have been printed here and tell us the tale of . . .